First published in 1813, Jane Austen's Pride and Prejudice has become one of the most widely read books in English literature. 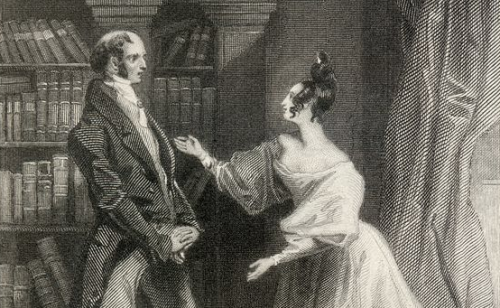 When the BBC conducted a massive poll in 2003, trying to determine the "UK's Best-Loved Book," Pride and Prejudice came in second, right behind The Lord of the Rings. And all told, some 20 million copies of the book have been sold. Through the links below, you can download free audiobook (and ebook) versions of Pride and Prejudice.